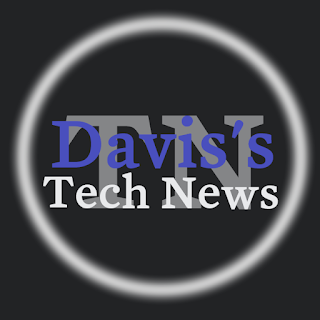 D&theJM's Senior Technology Correspondent, Davis. 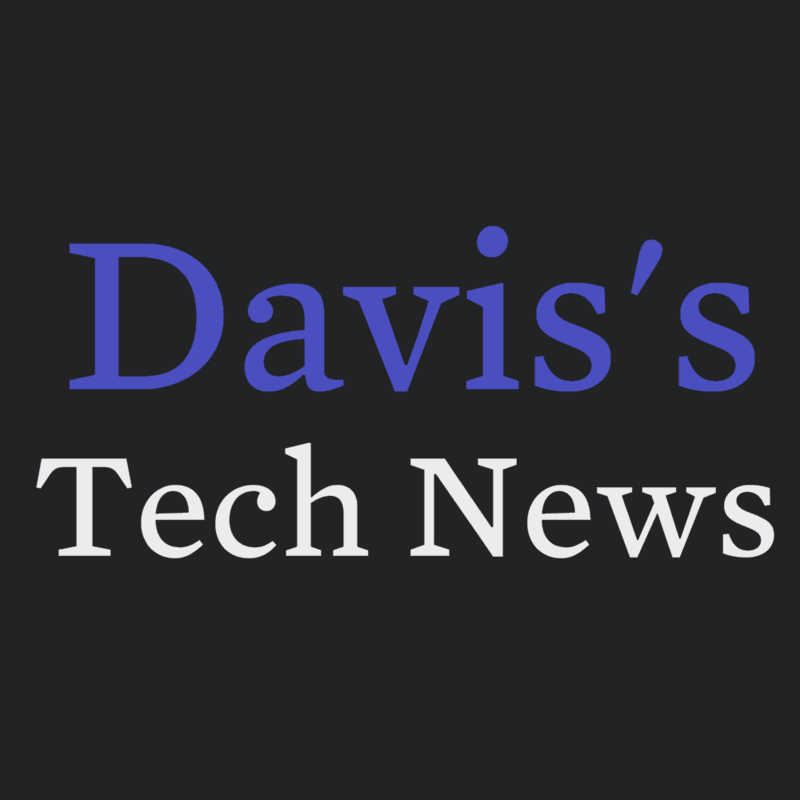 Editor's note: We previously used Readability, a read-it-later bookmarklet service, to curate Davis's Tech News. However, it shut down at the end of last month. Our hearts go out to this phenomenal platform's talented developers. 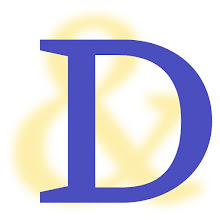 Readability's design language is in the DNA of Davis and the Jake-Man; our gray background (#212324) and serif font, Mercury, were inspired by this wonderful platform that for seven years empowered users to "Read Comfortably."